What's the payoff for working most of your life and paying Social Security tax into the system? When your time to retire finally comes, you'll be eligible to receive Social Security benefits based on your work history and when you choose to begin receiving benefits. If you're married, you may have additional options for Social Security, even if one spouse has worked little or not at all. A particular couple's optimal strategy depends on your age, the age of your spouse, and your health status, among other factors. Your basic options for receiving benefits are to start early, begin benefits at your full retirement age (FRA), or to delay benefits until later. 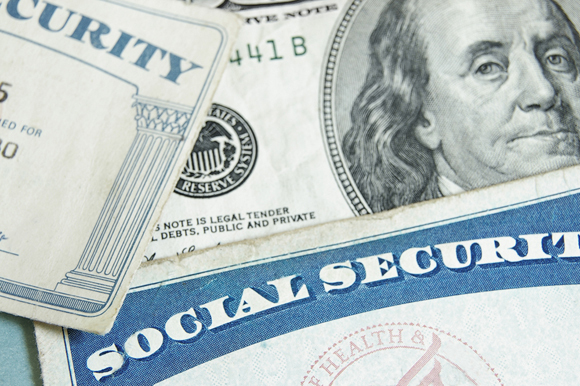 You can begin receiving Social Security retirement benefits as early as age 62, but if you do, you'll lock in smaller benefits than you would have gotten if you'd waited longer. 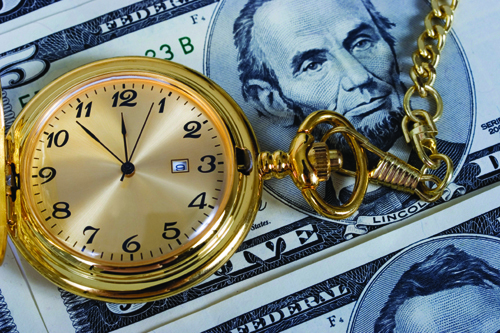 If you retire at age 62, your benefit will be about 25% lower than if you waited until FRA. If you wait until FRA (also called "normal retirement age") to apply for benefits, there's no reduction. Your FRA depends on the year in which you were born. For most post-World War II Baby Boomers, the age is 66. However, FRA increases gradually and tops out at age 67 for those born after 1960. These basic rules apply to individuals. If you're married, you can claim benefits based on your own work record or you can get 50% of the benefit your spouse is entitled to, if that's higher. Because Social Security benefits are guaranteed for life, starting early with a smaller benefit still could deliver significant income over your remaining years. Yet you may collect more overall if you start later or if you live for a long time. According to the Social Security Administration (SSA) the average life expectancy of someone at age 65 is now 84.3 years for a male and 86.6 years for a female. Scenario 1. Adam and Eve are close in age and income. Because they're both in good health and enjoy their jobs, they plan on working past FRA. They also have enough savings, plus their work income, to sustain them easily until age 70. Currently, Adam has a life expectancy of age 88, while Eve's is age 90. If they elect early benefits at age 62, they would be entitled to an estimated lifetime benefit of almost $1.25 million. But if they wait until age 70 to apply for benefits and then live as long as expected, they could receive close to $125,000 more. Scenario 2. In our next example, Romeo and Juliet have shorter life expectancies due to health issues. Currently, Romeo has a life expectancy of age 78 and Juliet has a life expectancy of age 76. If they claim benefits at FRA, it's estimated that the couple will receive almost $100,000 more than if they delayed benefits until age 70, based on their life expectancies. Scenario 3. Jack and Jill are both in their early sixties. Jill is in better health than Jack. If they start benefits at age 62, let's say Jack would get $1,500 a month and Jill $750 per month. Those amounts would rise to $2,000 monthly for Jack and $1,000 for Jill if they claim benefits at FRA. However, by delaying benefits until age 70, Jack will receive about $2,650 a month. What's more, if Jill outlives Jack as expected, she is entitled to benefits based on 50% of Jack's higher monthly amount. Depending on how long Jill lives, her total benefits easily could increase by $50,000 or even more. One of these scenarios might be similar to your situation, but you'll need to factor in your own variables—including how long you want to or need to work, as well as other financial and personal considerations and your health status—as you consider the best times for you and your spouse to begin receiving Social Security benefits.